Former Red Sox player and longtime instructor and scout Sam Mele died May 1, 2017 at his home in Quincy. He was 95. 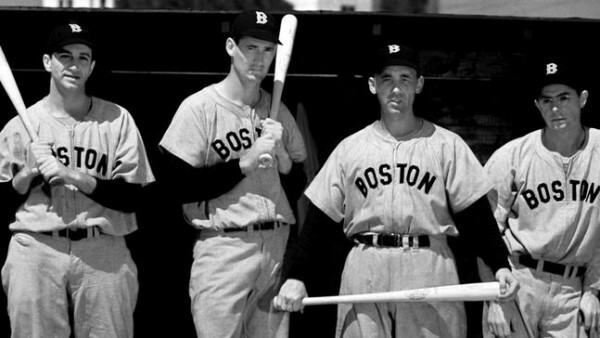 Born Sabath Anthony Mele, he signed as an amateur free agent with the Red Sox prior to the 1946 season. He went on to play 1,046 games over 10 seasons, including parts of five with the Sox (1947-49, 1954-55). He hit .278 for Boston over that span, including .302 as a rookie in 1947. Mele went into coaching after his playing career and managed the Minnesota Twins for parts of seven seasons (1961-67). He was named the Sporting News' Manager of the Year in 1965 after leading Minnesota to an AL pennant-winning record of 102-60. After his managerial career, Mele returned to his home in Quincy and spent 25 years as a special assingment instructor, cross-checker and scout for the Sox from the late 1960s to the early 1990s. Mele and his wife, Connie, were married for 62 years before she passed away in 2011. The couple had five children: Steve, Sherry, Scott, Marsha, and Marilyn.